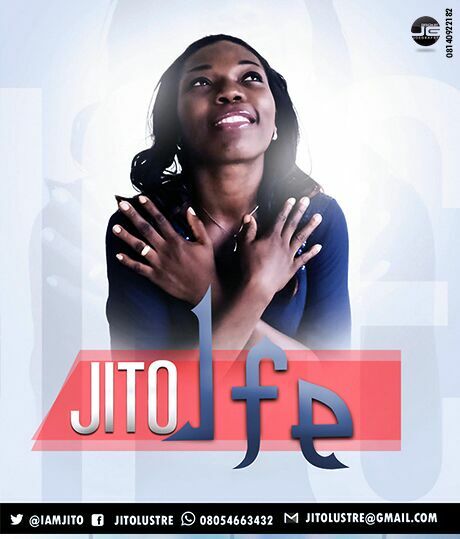 JITO, real name Okesola Olabisi, is a graduate of Olabisi Onabanjo University, Ogun State. She is a performing gospel artiste, inspirational singer, songwriter and composer. She has the desire to release New songs of worship into the Body of Christ. IFE is a song about God's Love to man through Jesus Christ. Zito sings about how she's amazed by this unconditional, never-ending love that only God can give. Nothing can and should separate us from this IFE.